national snaffle bit youth association -#NSBYACOMESTOPLAY! 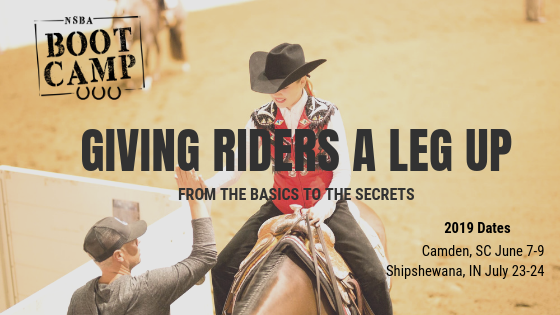 This year's NSBA Boot Camps promise to be bigger and better than ever with another round of World Champion Trainers, Coaches and Judges lined up to share their knowledge. NSBYA Officers attending the 2018 All American Quarter Horse Congress kicked up their heels long enough for Rachel Reilly to snap a picture. This group has their sights set high, and their enthusiasm is infectious! Next year's annual NSBYA meeting will be held on Saturday, August 10, 2019 in Tulsa, Oklahoma. Watch for further details to be announced. General Membership Meeting And Pizza Party! Once again fun was had by all! After a friendly game of volleyball, some pizza and a general election, a new slate of officers was rolled out. They are busy preparing for an exciting year ahead. Plan on attending the 2019 Annual meeting, pizza party and election of officers during the 2019 NSBA World Championship Show! Youth Team Tournament at the 2019 NSBA World Championship Show - Details and Entry Information Available soon! Are you looking for a place for to show your team? 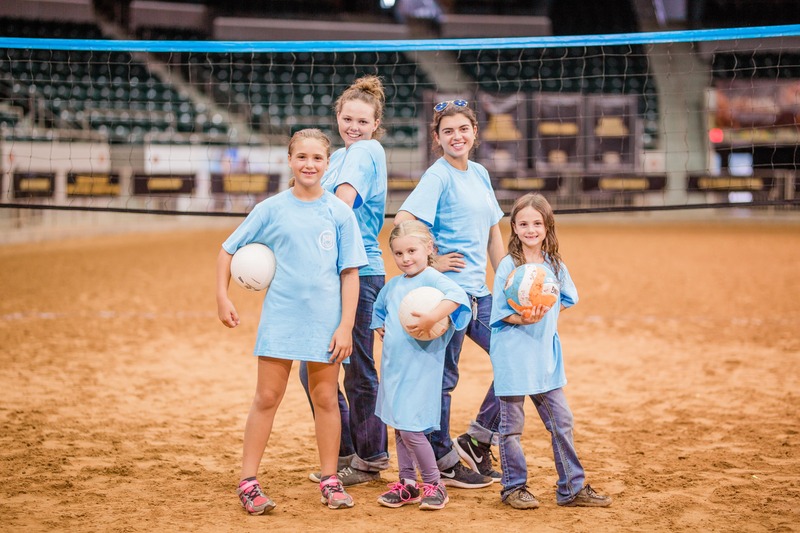 The NSBA World Championship Show has the venue for you and your team. 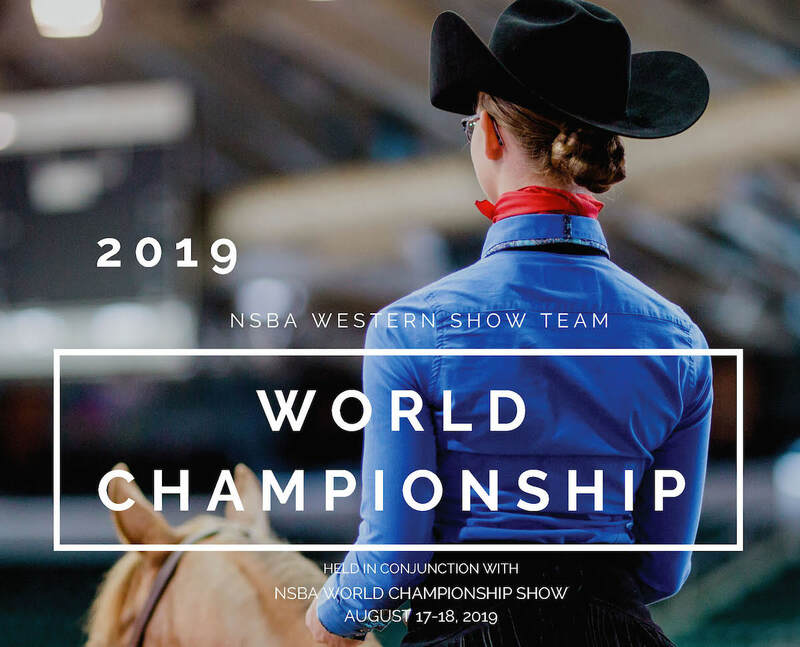 Held in a two go round format, the NSBA Western Show Team World Championship is held in conjunction with the NSBA World Championship Show August 17-18, 2019. The NSBA Foundation sponsors an annual award developed to recognize volunteerism in our youth. If you know someone who goes above and beyond the call of duty to help others, than this award is designed for them. 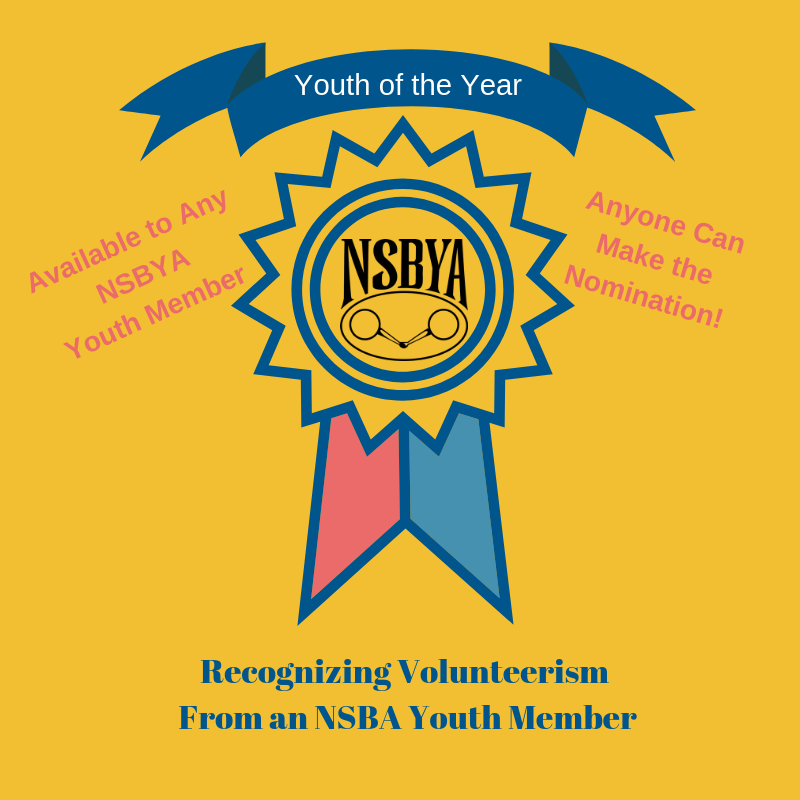 Anyone can fill out the application and the award is open for any youth member of NSBA. The deadline for applications is June 1, 2019. The winner will be recognized during NSBA's Annual NSBA Honors - A night that celebrates the 2018 Hall of Fame and Year End Award winners. The winner will also receive an NSBA jacket or vest. Best of all, the NSBA Foundation will make a donation in the winner's name to a charity of their choosing. If you know of someone deserving of this award, please fill out the application here. 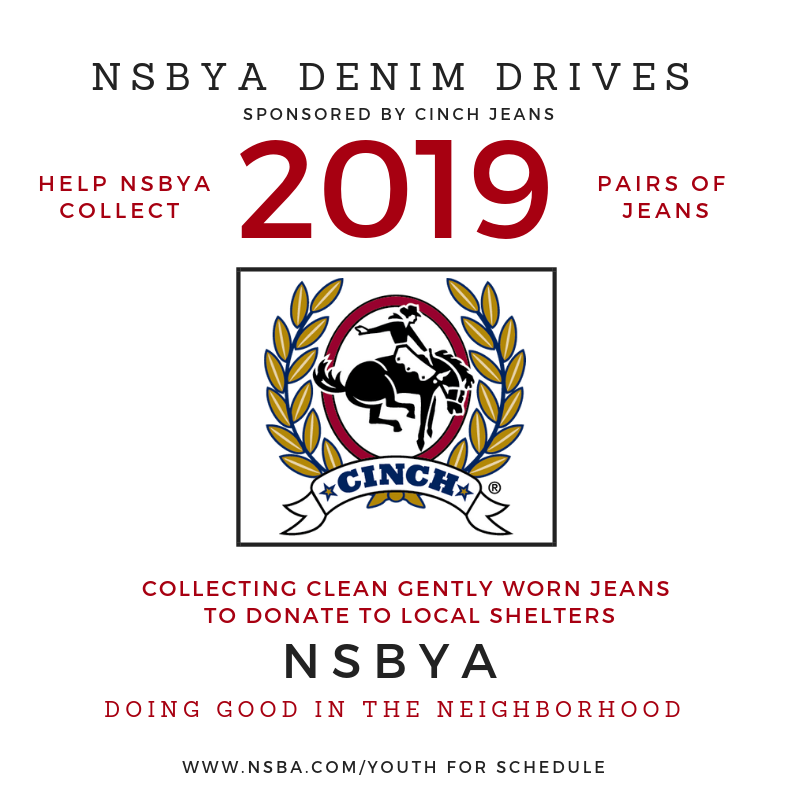 This year, the NSBA Youth will be hosting Denim Drives at various shows across the country. Collection boxes will be set out at horse shows to collect clean, gently worn jeans. Donations will then be taken to local shelters in the community to benefit others who may be in need. NSBA Smart Points paid $29.24 per point! Are you an NSBA Youth member? 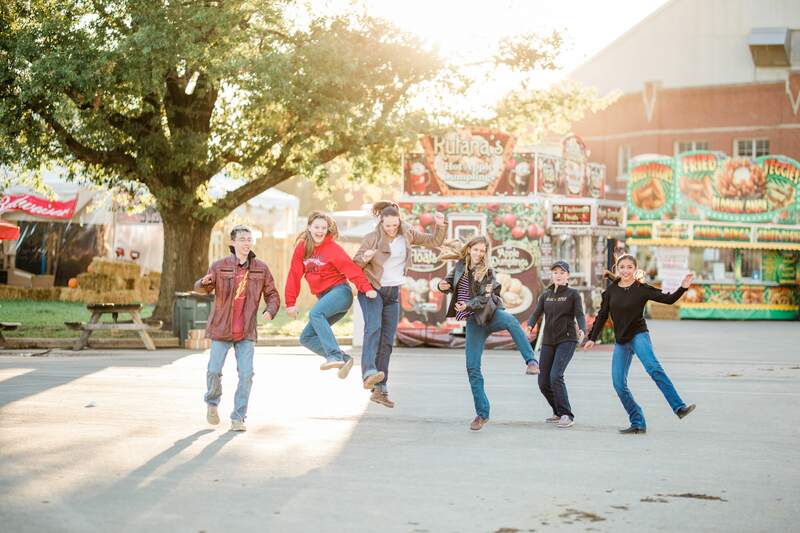 Earn money by showing in NSBA Youth classes.